WildEarth Guardians was formed in January of 2008 from the merger of Forest Guardians, Sinapu, and the Sagebrush Sea Campaign. With offices in Boulder, Denver, Phoenix and Santa Fe, WildEarth Guardians brings people, science, and the law together in defense of the American West's rivers, forests, deserts, grasslands, and the delicate web of life to which we are inextricably linked. Our Wildlife Program seeks to prevent extinction and ensure protection of native plants and animals in the West. Our Wild Places program works to protect the West's natural wildness and beauty while restoring previously degraded areas to a more natural state. The Wild Rivers Program works to keep our cleanest water clean, and the Climate & Energy Program works to set the West on a sustainable energy path that will benefit native ecosystems as well as the economy. All data for Financial Performance Metrics calculations was provided by WildEarth Guardians on recent 990s filed with the IRS. 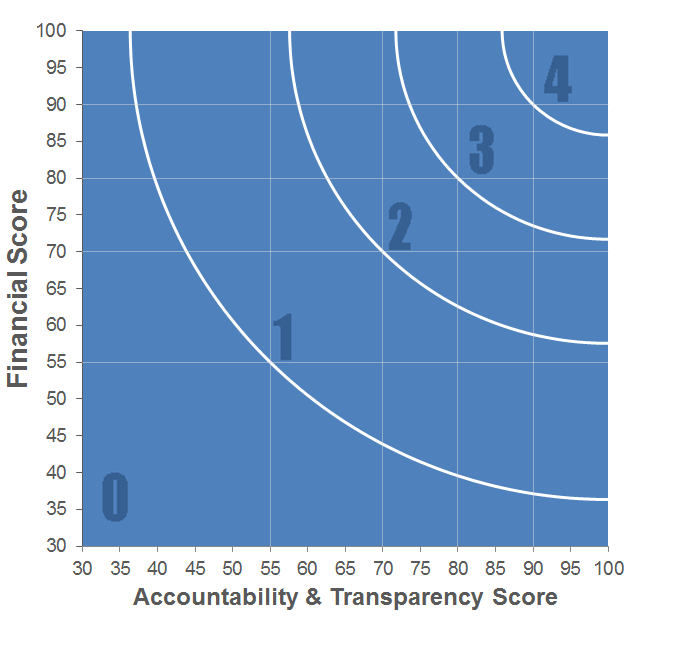 WildEarth Guardians has received 9 consecutive 4-star ratings from Charity Navigator.